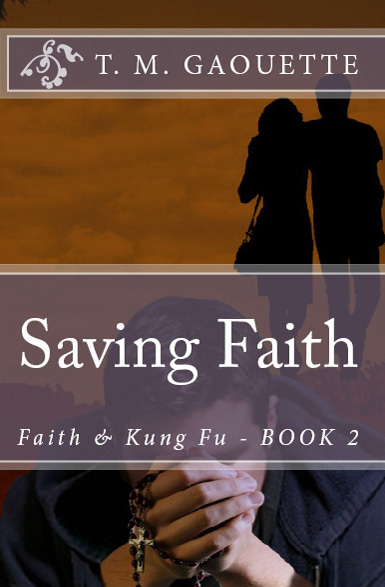 Saving Faith is featured on Book Reviews and More. If you’ve read the book or like my work, please leave a comment and share it with others. Sometimes when you return to a series, especially if it has been more than 2 years there is a little trepidation. I have read many series that ended up going downhill after the first book. 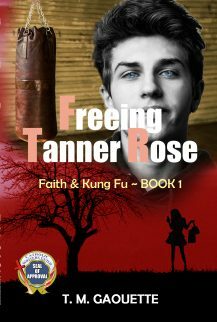 Especially if the first book, Freeing Tanner Rose, was so good that at the time I considered it one of the best Catholic Young Adult book I had read. That was not the case this time. 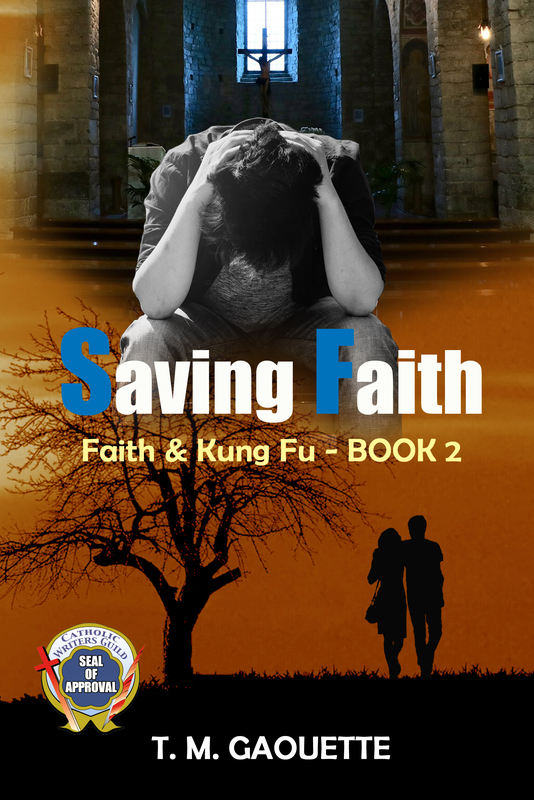 And returning to the small town and characters in the Faith and Kung Fu series was like visiting with friends that you have not seen in a long time. Like book 1 in this series this is an intense read but for very different reasons. Instead of being about someone who has not ever really interacted with people of faith, and helping them turn their life around. 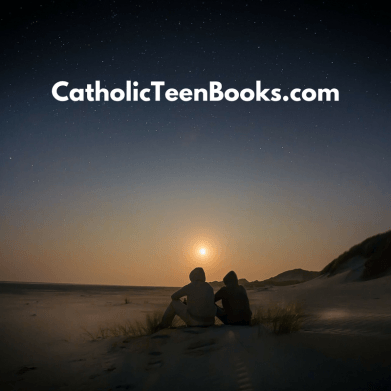 This book is about a girl named Faith, who has always been a Christian, a good Catholic girl. He brother is a Catholic and her parents raised her well. But all of a sudden she is making some bad choices, some very bad decisions. She has started blowing off her closest friend. She is making jokes and disparaging remarks about things she believed and was committed to previously. She is interested in a guy with a wicked temper and who has hurt her and left bruises. The boy she is interested in named Christian, is on a Kung Fu Scholarship at their Catholic school. He does not have any faith, and a lot of anger. When he is suspended from school for fighting, Faith has the idea that he can continue to train with Gabriel at the local dojo. And like his namesake the angel, maybe Gabriel can save Faith, even from herself, and maybe, just maybe even be able to influence Christian to help his change course. 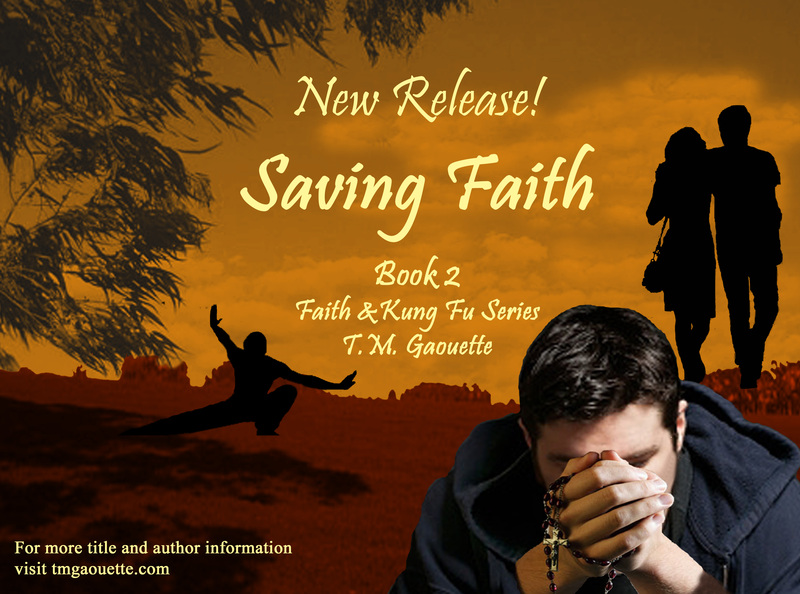 “Saving Faith” is the second book in my Faith & Kung Fu series and it follows the first story, “Freeing Tanner Rose.” In this new novel, we see more of Faith who is feeling very confined in her faith. The story explores many subjects including worldliness, self-control, friendship, dating, and forgiveness, among many others. I will be discussing this novel further and including a list of book study questions. 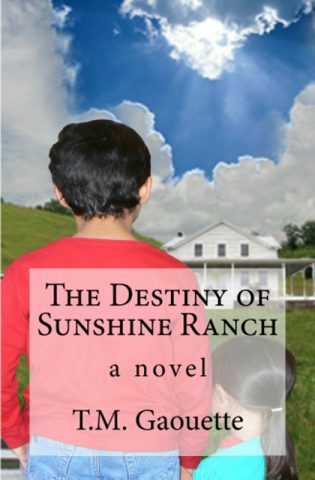 You can find free book study questions on my previous novels: Freeing Tanner Rose and The Destiny of Sunshine Ranch.